Waking up at 4:30 am has always been a hard task for me. But today, I’m not dragging my body off the bed. 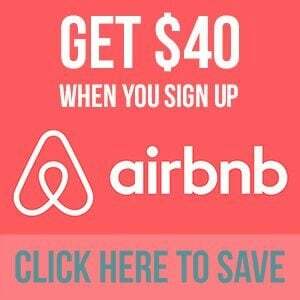 I head out to the dark street and take a tuk-tuk towards the pinnacle of Cambodian art and architecture: Angkor Wat. After 5km, I reach what seems to be a vast space of nothingness – a void in the jungle. Somewhere here, Angkor Wat is hidden, covered by the moonless sky and sheltered by the dense jungle. I walk toward the dark void. Step after step, I get to distinguish certain artificial silhouettes – a 700 feet wide moat with a subtle reflection of its surroundings, a bridge crossing the moat, and a five meters tall wall that creates a gallery-like enclosure. I cross the gallery. Inside it, I find a vast open space with giant reflective pools in front of the elaborate dark silhouette of a structure. As the sun peaks through the limbs of the Cambodian jungle, Angkor Wat slowly transforms from a silhouette into a temple. The sun rising behind the five signature lotus-like towers, combined with the artificial pools situated in front of the temple, creates a perfect mirror perspective that enhances this heavenly and colorful natural display. It’s a beautiful sunrise and a magnificent sandstone temple worth seeing twice, at the same time. Angkor Wat was built by the Khmer King Suryavarman II around 1150AD when the kingdom of Angkor, ancient Cambodia, was at its peak and stretched from northern Thailand to southern Vietnam. 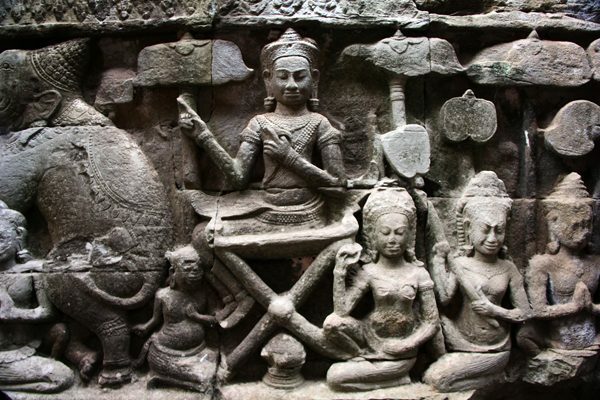 The temple was initially dedicated to the Hindu God Vishnu, but during the rule of King Srindravarman –who adopted Buddhism as the state religion– Angkor Wat became an important Buddhist religious center. There are three concentric levels to Angkor Wat’s structure. Each layer I cross makes me feel like I’m getting closer to heaven or a holier place. 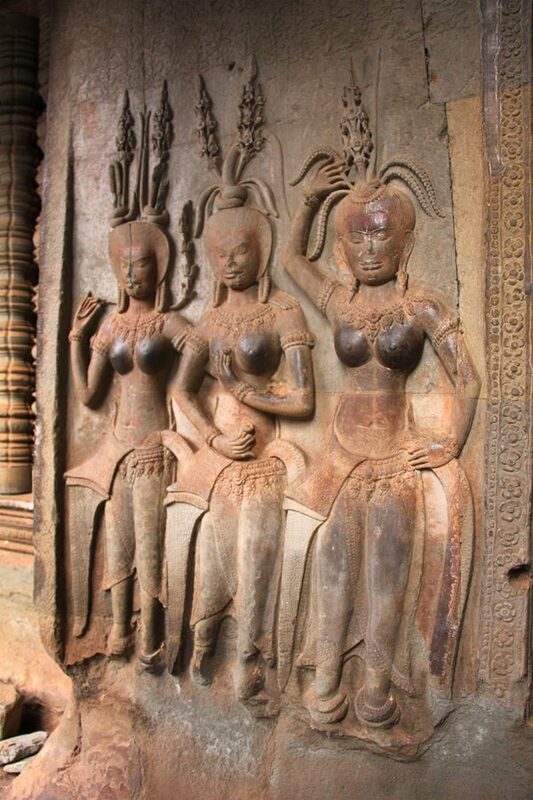 This sacred aura is also represented in the richly ornamented apsara carvings that bring life to the building. The first level welcomes me with intense images of Hindu battle scenes found in the Ramayana and the popular epic of the “churning of the ocean of milk”. Every inch in these bas-reliefs contains a high degree of action, tension, and strength that pulls me closer with intrigue, but at the same time, they push me away to look for a serene place. They drive me to dig deeper into the temple. As I walk, I brush my hands through the porous grey sandstone that shapes this sacred place. I see the darker shades of human oil as if brushed by thousands of hands over the walls, thresholds, and carvings. I feel the wear these touching hands have created over the sandstone. We all touch, like if this physical connection would transmit some of the temple’s magnificent power to us. Once I reach the second level, I notice the battle scenes and the hectic activity in the bas-reliefs are long gone. They now are present as over 1,500 smiling, celestial, and serene apsaras – strategically placed to allow for visual breathing space. I climb up to the third and last level, the climax. Four empty, square shallow pools surround the quincunx –the 5 towers organized in an “X” pattern, with the central crowning tower reaching 213 feet tall– representing the cosmic ocean surrounding Mt. Meru, the abode of Hindu Gods. I’ve reached Angkor’s heaven. Through the details, architecture, and art, I get to see how this temple is meant to be a place for something important, something bigger than any human. The details speak of God, or a higher being, and the high vaulted roofs and long, narrow corridors give the space the scale and proportions that don’t completely conform to human scale. Who was meant to inhabit this space? Everything here, even the tiniest details, aspires perfection. This place is inhabited by artistic perfection, artistic sacredness. During my architecture studies, I heard many times the famous Mies Van Der Rohe quote; “God is in the details”. This phrase didn’t mean much to me, as I had not been able to see it properly represented architecturally, until now. Here I can say, God is in the details. Seriously these pics took my breath away! I can’t wait to visit one day!!! 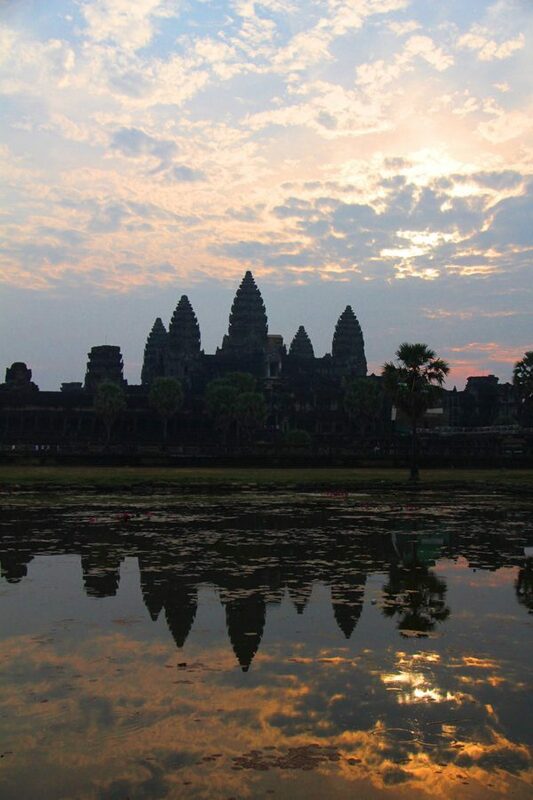 Angkor Wat sunrise is well worth the 4:30am start and an experience I’ll never forget… Great pictures too by the way! 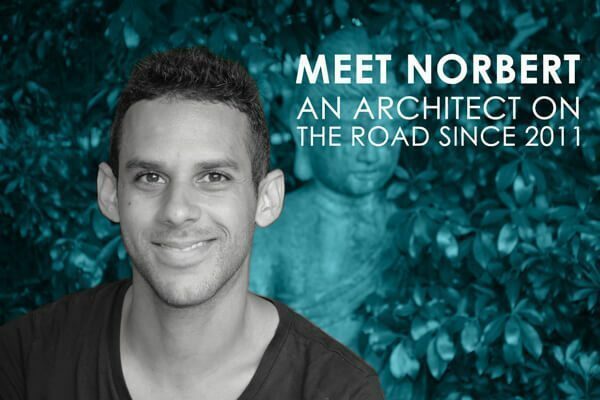 Beautifully written and captured, Norbert. 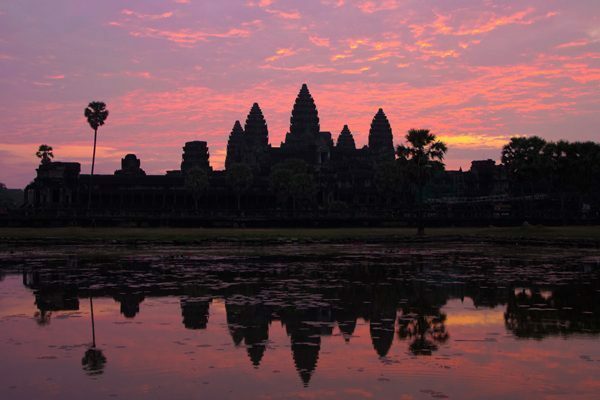 I don’t care how many stories I read about travelers visiting Angkor Wat – I never tire of them! I can’t wait to see it myself someday. Thanks, Amanda! Angkor Wat is one of those place you really get to admire every detail, and no matter how much you’ve read about it, it still surprises you. I agree that this was an incredible experience and well worth getting up early for. Also quite exciting with the tuk tuk’s racing each other in the dark! I love your blog, I’ve just returned from some travelling in South East Asia, New Zealand and Australia but wish I went for longer to other countries so I’m feeling very inspired to go for longer.